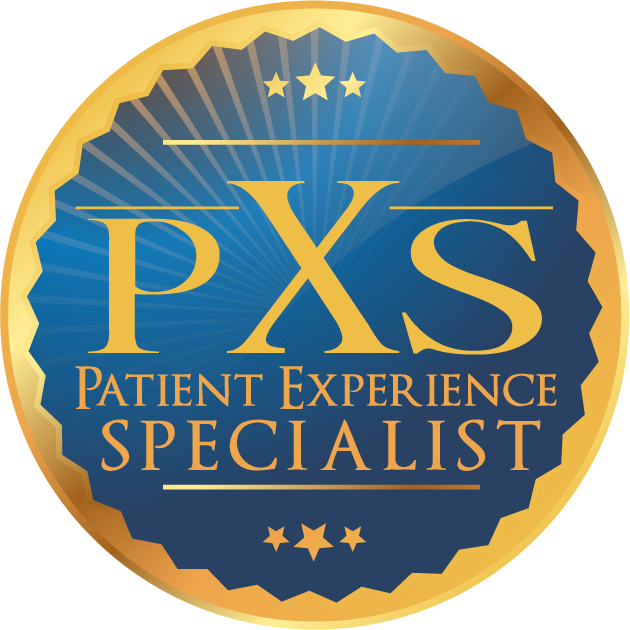 Immerse yourself in the comprehensive and engaging PX Core Competency program that covers the 4 major areas of Patient Experience. The 4 course modules cover best practices and applied aspects of Patient Experience. Your subscription grants you access to all 4 online courses at the same time. See below for the list of courses included in this package. Earn your Patient Experience Specialist (PXS) Patient Experience online courses bundle core with certification Patient Experience online courses bundle core with certification certificate by competing the Bundle of Patient Experience 500 series courses and passing the certification assessment, which will be accessible in your LMS portal. As a Patient Experience Specialist (PXS), you will be able to exhibit your mastery in the Patient Experience discipline. Earn college credits for completing the 4 core Online Courses in Patient Experience. 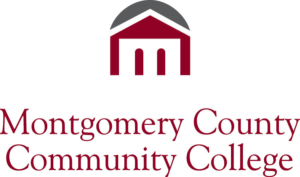 Credits are awarded through CX University’s partner, Montgomery County Community College, an accredited institution of higher education based in Pennsylvania. No pre-requisites necessary as these courses cover all PX Core Competencies.